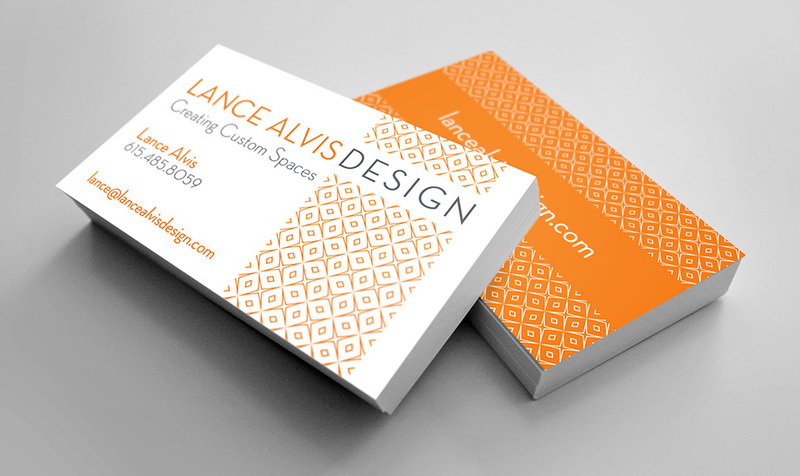 Lance Alvis Design was our first Nashville client! He not only needed a new logo, but a new focus. He wanted to go a different direction in his business, but was having trouble being specific. We spent some time coaching him on his brand, and then realized he wanted to focus more solely on design. Once we determined that, the logo and business cards flowed smoothly. He had created his own website, but we gave him the digital tools and guided him on fonts, colors and layout.